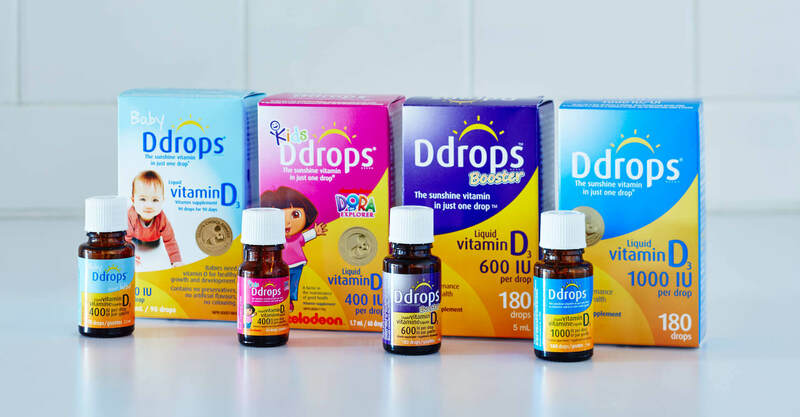 The health benefits of Vitamin D are well-documented and Vitamin D pills have long been a popular dietary supplement. 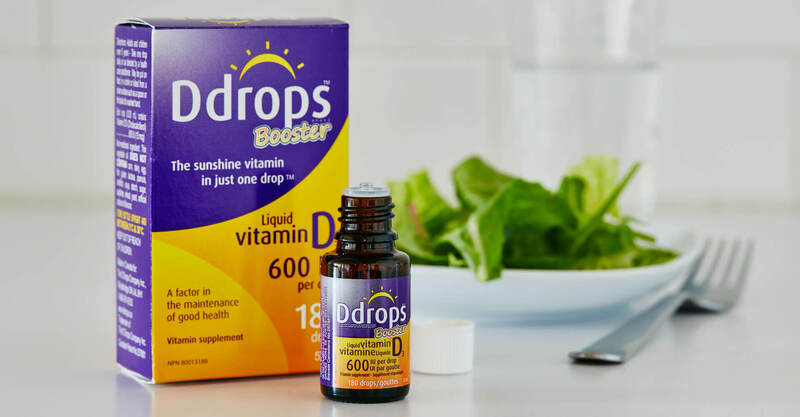 So when Ddrops® developed the ‘sunshine vitamin’ in easy-to-use droplets, a format no other competitor was doing, they were well positioned for success. 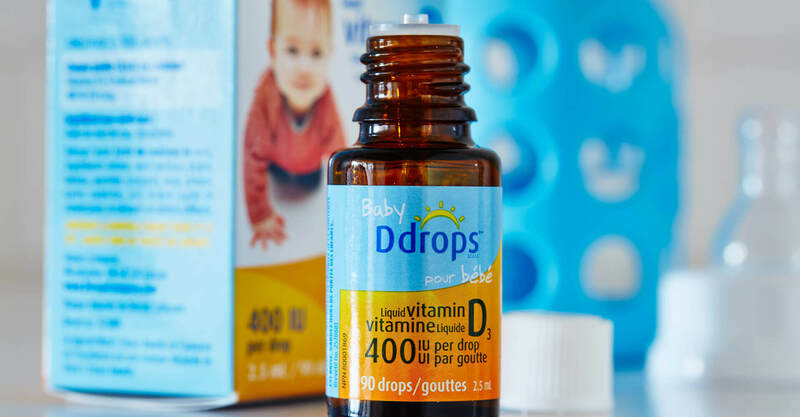 With no taste or odour, the drops are ideally suited for newborns and infants who are unable to swallow pills and the elderly who are interested in a format that can be easily added to food. 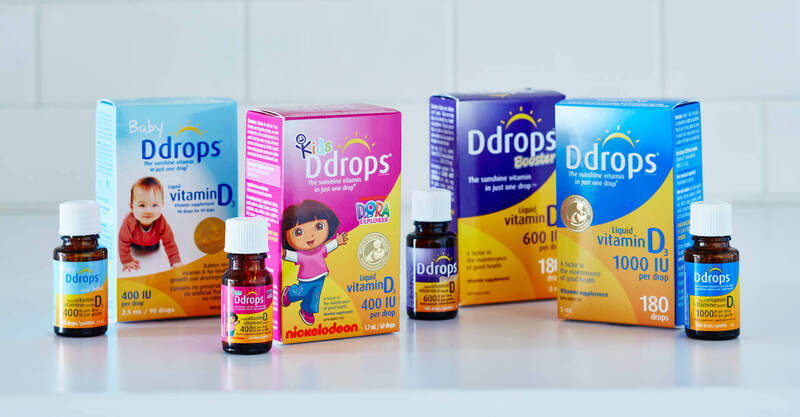 Ddrops® partnered with us to develop a brand and package for their product that would have broad appeal but specifically resonate with mothers. 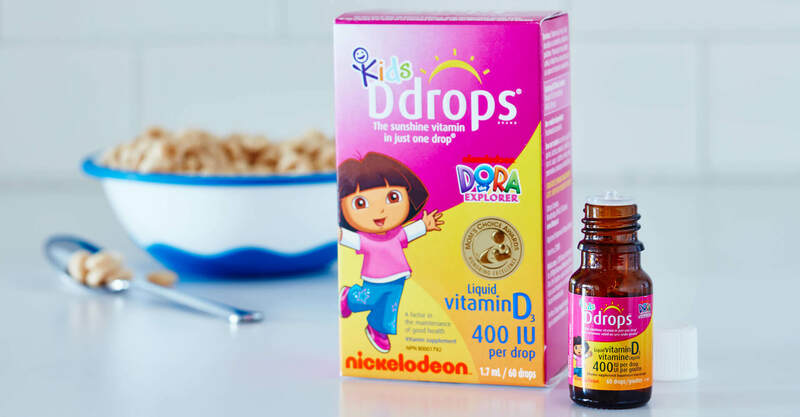 The brand and packaging needed to reflect the quality of the product and provide consumers assurance that this was a credible product. We first developed the logo to feature an illustrative graphic of a sun in conjunction with a friendly and approachable wordmark. The corresponding packaging utilizes a bright and sunny colour palette that has excellent shelf blocking ability. 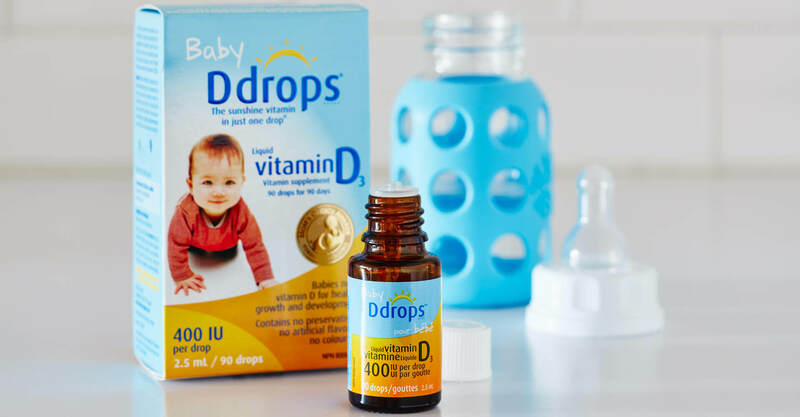 The bottle label and outer carton design were successfully rolled out to their other two SKU’s – Baby Ddrops® and Vegan Ddrops®. 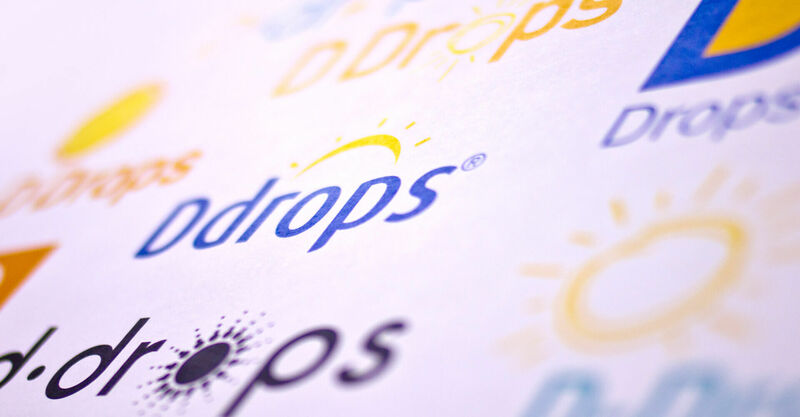 In addition, Jump developed a stationery package and brochure for Ddrops®. 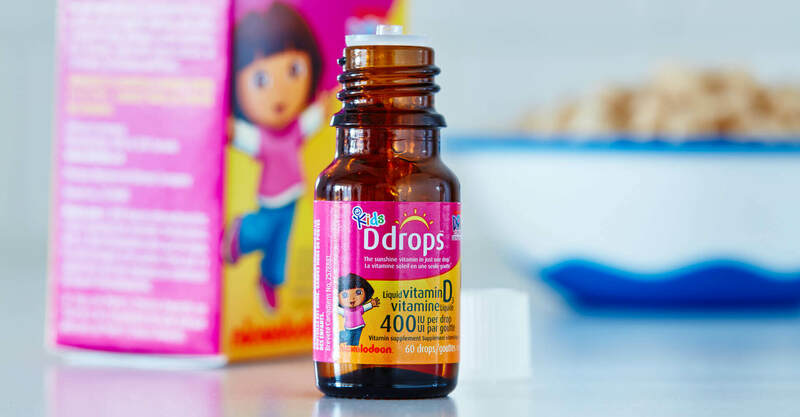 The products were an instant success gaining listings with key retailers in both Canada and the U.S.